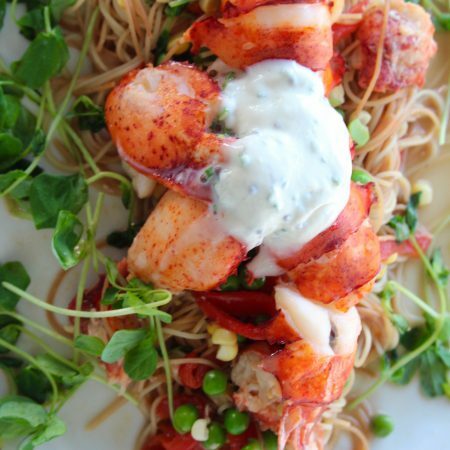 The Innkeep­ers, Brad & Anne Marthens and our tal­ent­ed new Exec­u­tive Chef Den­nis Gomes invite you to the Restau­rant 1879 to enjoy a din­ing expe­ri­ence unpar­al­leled on Block Island. 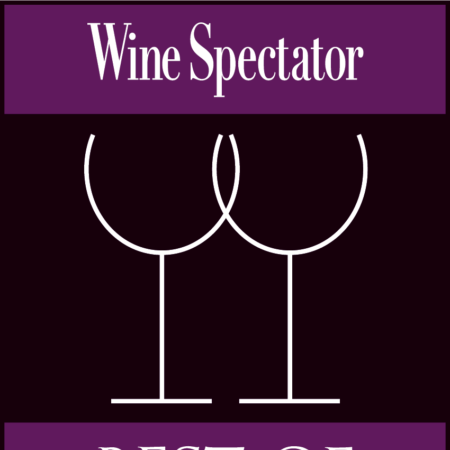 Relax and enjoy a roman­tic din­ner while sip­ping a glass of wine from our exten­sive and Award Win­ning wine list. Chef Gomes and his staff have come togeth­er to cre­ate deli­cious and unique menu that is cer­tain to please the most dis­cern­ing palate. 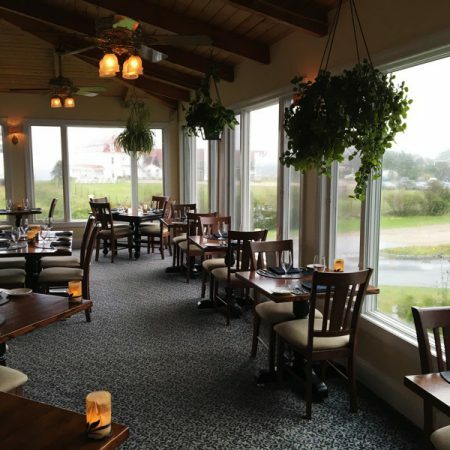 Using local seafood, the fresh­est home grown herbs and veg­eta­bles assures our guests of a tru­ly ​“Block Island” din­ing expe­ri­ence. The cre­ative menus and culi­nary combination’s are all com­pli­ment­ed by the Inn’s award win­ning wine list that offers unique vari­etals and hard to find vintages.